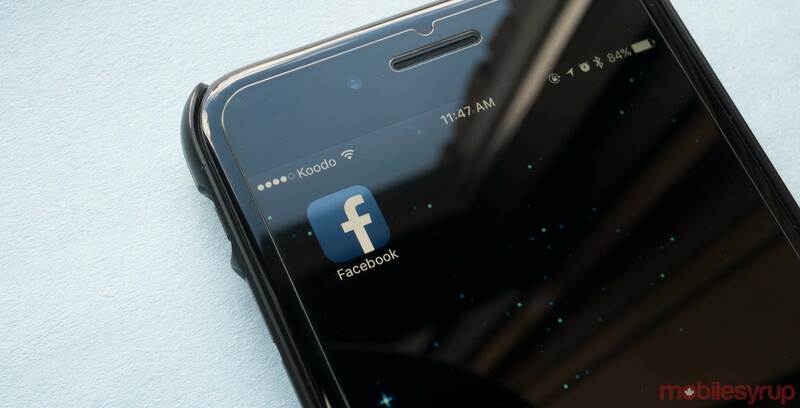 Conservative Member of Parliament (MP) Bob Zimmer indicated that the International Grand Committee on Disinformation and ‘Fake News’ may be coming to Canada with more country representatives. Zimmer told the National Post on January 9th, 2019 that it’s still in the planning stages but the hope was to have the meeting in Ottawa in late May. “We’re going to involve a little bit of Facebook, but we’re going to go a bit further,” Zimmer told National Post. “We want to build on the legacy that was established in London. The first meeting of the committee took place on November 27th, 2018 in London, U.K. 24 officials from Britain, Canada, France, Belgium, Brazil, Ireland, Latvia, Argentina and Singapore Questioned Richard Allen, Facebook’s vice-president of policy solutions. The committee’s discussion was focused on fake news and Facebook’s involvement in election meddling. Zimmer, who is also the chair of the House of Commons Standing Committee on Access to Information, Privacy and Ethics (ETHI), was at the hearing with his co-chairs NDP MP Charlie Angus and Liberal MP Nathaniel Erskine-Smith. Mark Zuckerberg to be present at the hearing. He did not show up. Zimmer noted that Zuckerberg would be invited to the meeting in Canada, but Facebook has not confirmed this information. In the past, the social media giant has said that it would not send Zuckerberg and never have done so to appear and testify in committee. Facebook indicated it would only send senior representatives to confront lawmakers. The last time Zuckerberg did appear before elected officials was in April 2018, when he appeared before the U.S. Congress. He noted that the countries that came to the first meeting will be invited to this hearing as well. The grand committee was established after countries around the world felt it was important to have a hearing with Zuckerberg present to discuss issues around elections meddling, an issue that has affected all the countries involved. The Cambridge Analytica scandal involves the firm that helped U.S. President Donald Trump win the 2016 presidential election campaign by harvesting data from millions of Facebook users. In Canada, 600,000 people were affected by the scandal. The ETHI committee has been working with Britain’s Digital, Culture, Media and Sport Committee to try and get Zuckerberg to come to committee. During the first global committee hearing, country representatives voiced their sincere disappointment for Zuckerberg’s lack of appearance. “How deeply disappointed we are about Mark Zuckerberg’s decision to ignore the summon from so many different nations… I’d like to ask about the corporate decision to blow off this meeting. How was that arrived at? Who gave Mr. Zuckerberg the advice to ignore this committee?” NDP Member of Parliament Charlie Angus asked Allan, who responded by saying that he took it upon himself to come to the hearing. Allan went on to defend Zuckerberg for skipping the hearing.